Amidst all the competition mounted by the simpler CMS systems, traditional websites remainone of the best customizable platforms for building web applications. And armed with the latest template releases, creating websites will no longer be a complex coding process. The new HTML5 Website Templates feature extended html5 coding functionalities that allow for more advanced customizations. 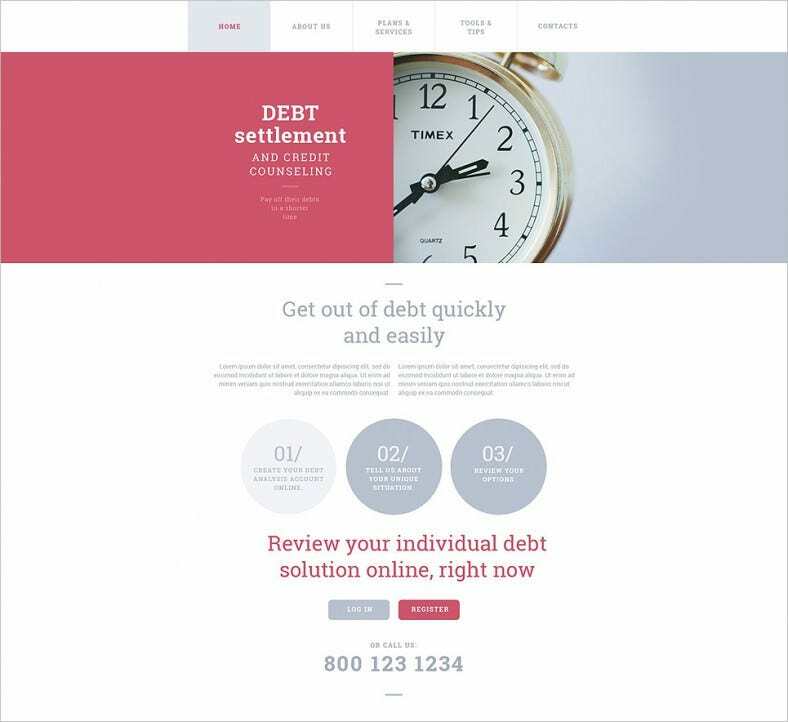 Turn an online financial expert by creating a website with this elegant and crisp template. It does not have any loud elements. It has white background and has a grid layout. It also comes with a ready to use drop down menu, web fonts, and many other buttons. This is a layout with multi color options. It comes with a grid layout where events can be listed and viewed. Event management and entertainment companies can use this template. It has customizable 3 gallery pages. It comes boxed with 2 variations for the layout. 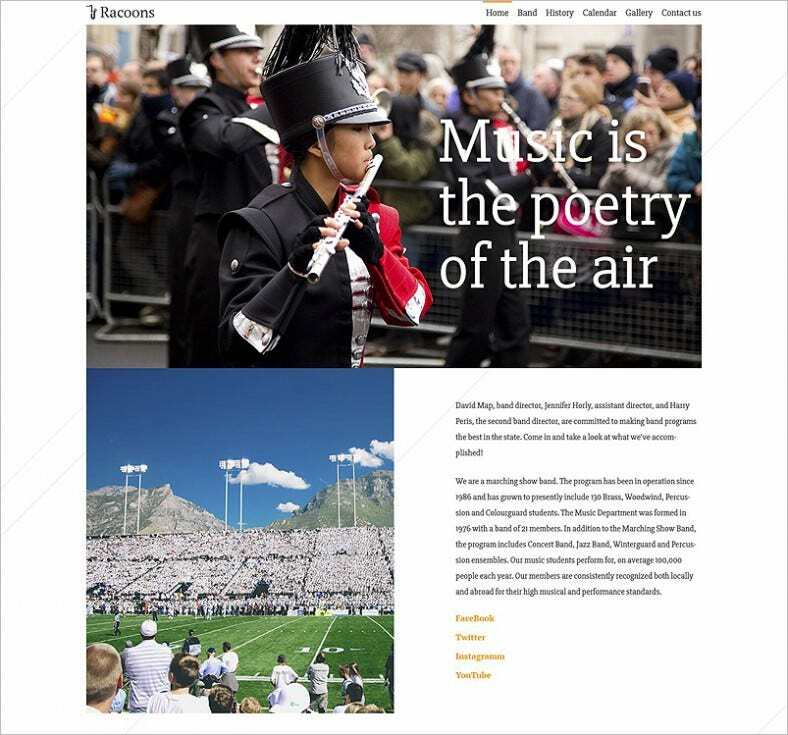 Users who want to create a website related to music can use this layout. It has a grid design with preloaded images on a white background. Available with cross browser compatibility, and a contact form, makes for an easy to use template. An SEO optimized clean layout with multiple side bar and widget options. 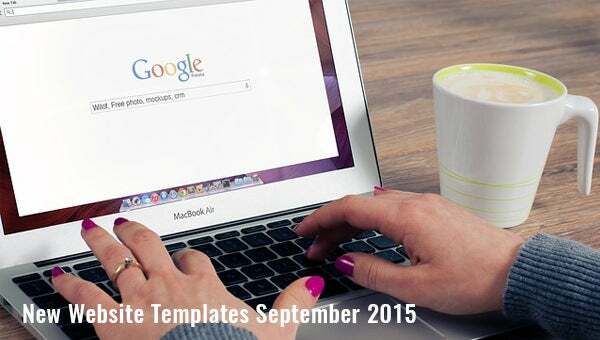 Templates are available for each tab in the layout design. Also, available are more than 20 built in layouts and support for 2 t 5 columns. For users who want to publish information in mixed media, this layout is suitable. 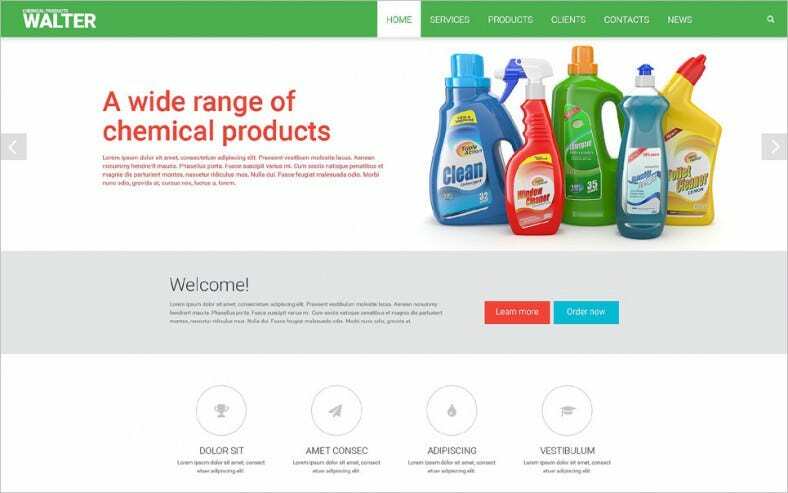 Build a website for selling chemical products using this clean and elegant layout. It has a white background and is image ready. This is a responsive theme in grid layout design. Search forms and contact forms are ready to use with this design. 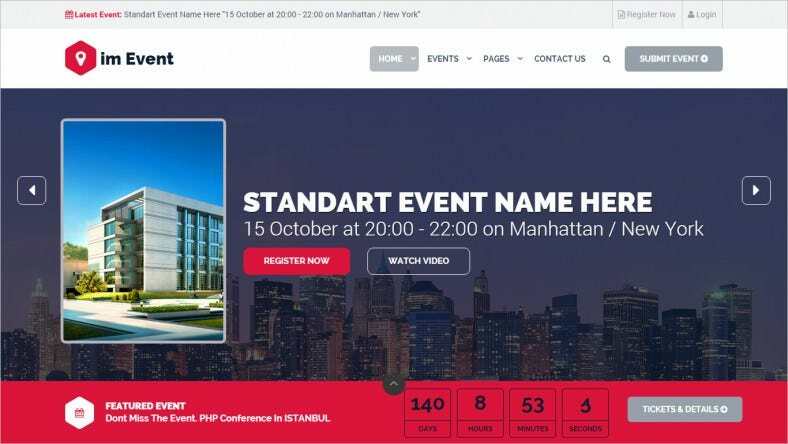 Users of multimedia and the entertainment business can use this design template to create highly stylized website. It has cross browser compatibility and is well documented. It comes with built in 15 styles for home page and many interactive elements. Healthcare professionals can use this template to built a website about health care products, consultancy, or to create awareness. 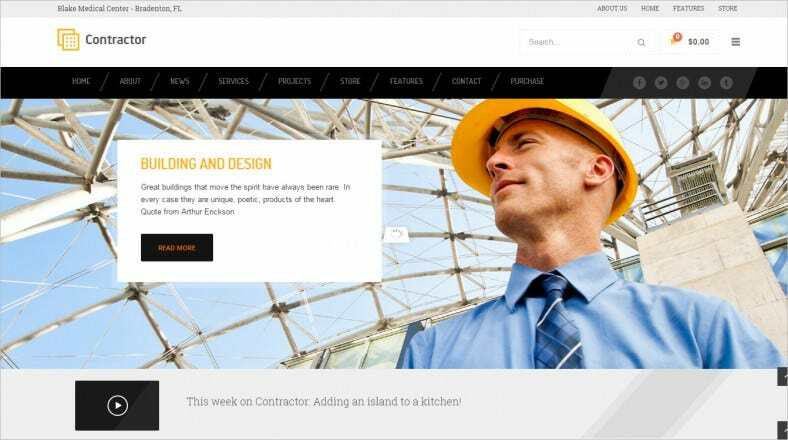 This responsive layout has a grid design, search, and contact forms readily available with this theme. It also has many font options and a drop down menu. 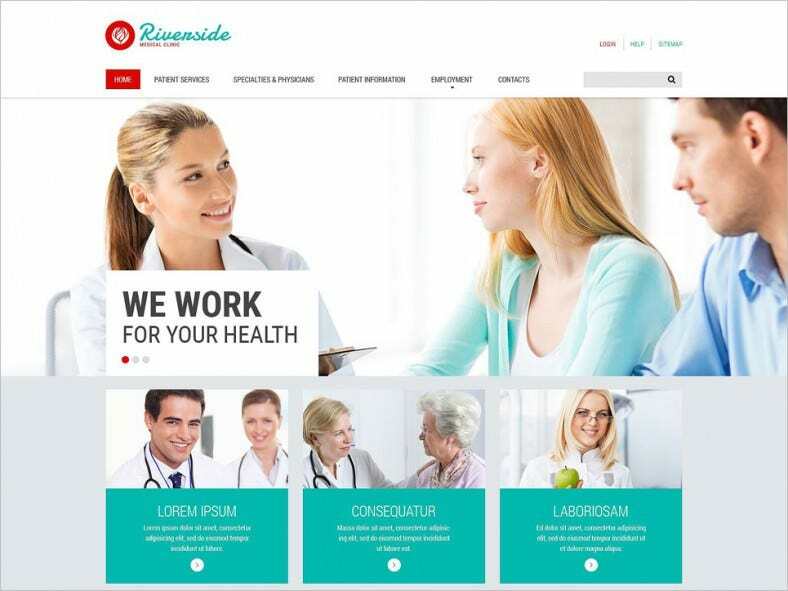 This is a responsive and fast layout for the healthcare professionals, and compatible with all the browsers. It is cross platform independent layout and can be loaded on mobiles, tablets, laptops, and PCs. 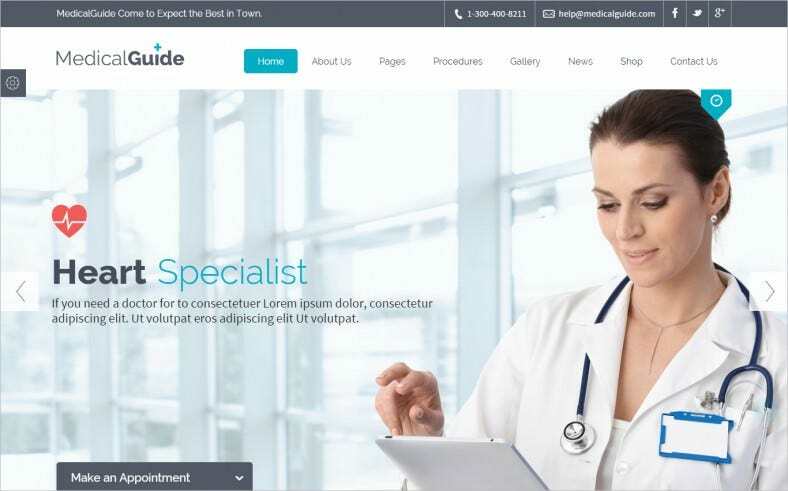 With excellent graphic design and image ready options, any health care professional or hospitals can use this template to create a website. This is a clean and a unique theme with 10 built in homepage styles. There are 3 post layout styles and 19 pages available for this theme. This is an elaborate theme with grid layout, suitable for any ecommerce website. 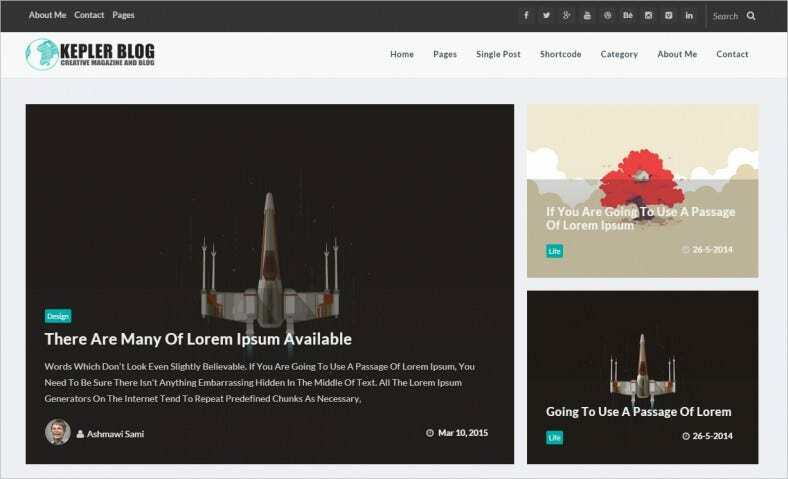 Sporting the powerful Bootstrap framework, the templates are also fully responsive. Also the infinite layout combinations and color preset options allow you to build your unique website with ease with simple drag and drop options. Hundreds of fully compatible jQuery plugins, UI layouts, and page widgets including every single functionality you can imagine – these new themes are a hit. If you are looking for simple CMS based website templates, these choices are apt for. Backed by simple coding structure, these HTML5 templates cater best to website requirements of varied domains. Easy to customize, these neat website design templates are sure to have a great impact on the customers.